Fat Charlie Nancy's normal life ended the moment his father dropped dead on a Florida karaoke stage. Charlie didn't know his dad was a god. And he never knew he had a brother. Now brother Spider is on his doorstep—about to make Fat Charlie's life more interesting . . . and a lot more dangerous. "Awesomely inventive.... 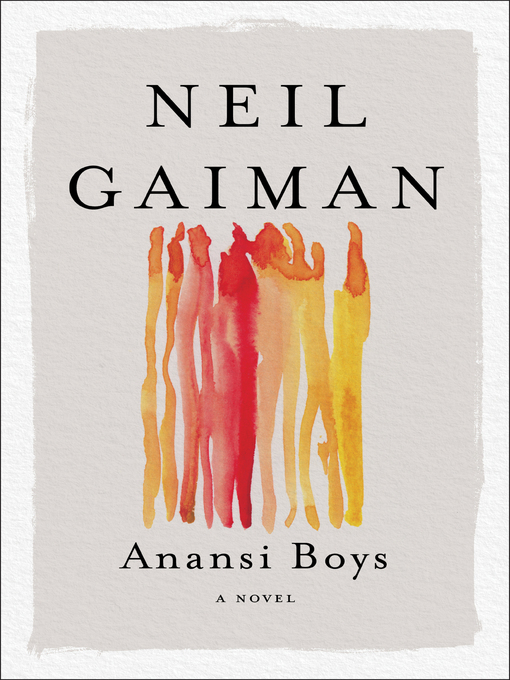 When you take the free-fall plunge into a Neil Gaiman book, anything can happen and anything invariably does." "Delightful, funny and affecting.... A tall tale to end all tall tales."